Gardens by the Bay in Singapore is a true classic when it comes to tourist attractions in Singapore. 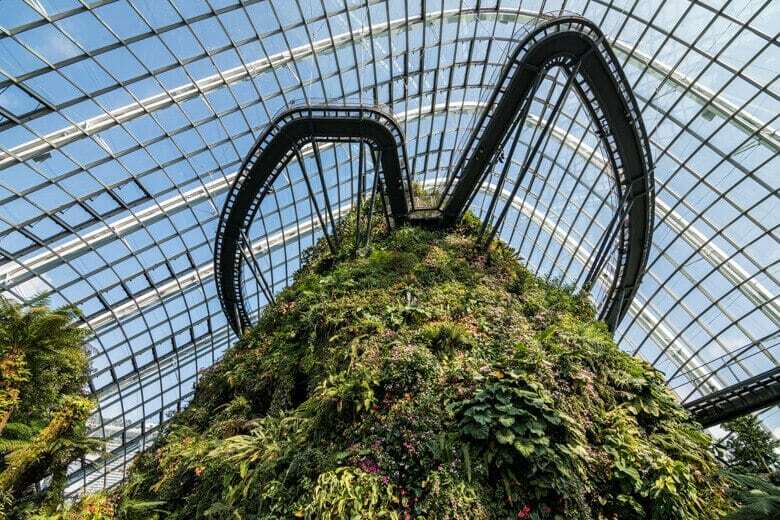 It’s kind of another world you enter and you can either choose to visit the Cloud Forest, Flower Dome or the main site of the supertree grove and surrounding areas. Each evening/night you can also enjoy a spectacular light show at the Supertree Grove (free entrance). Bring some picnic and do as the locals. 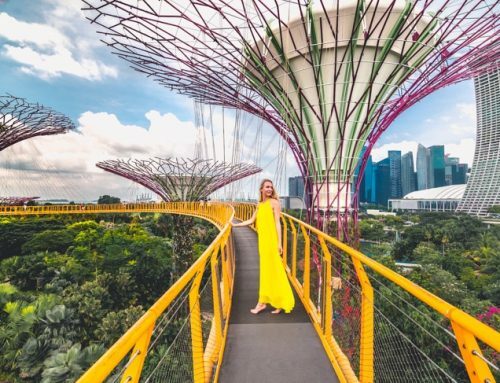 In this article, you can read all about the Gardens by the bay in Singapore as well as the Cloud Forest and Flower Dome from my own experience. 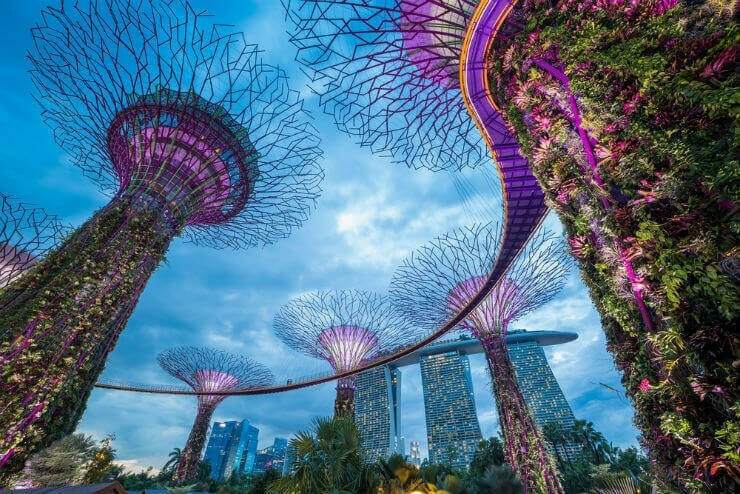 At Gardens by the Bay, you can visit the following attractions: The Cloud Forest, Flower Dome, OCBC Skyway, Supertree Grove, Heritage Gardens, Sun Pavillion, Children’s garden and Bay East Garden to mention the most notable spots. 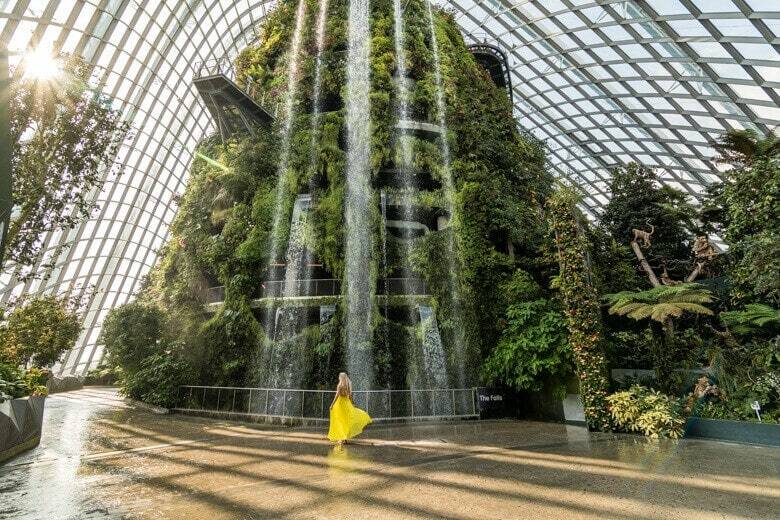 I recommend starting with the Cloud Forest since that’s the most popular place to visit at Gardens by the Bay. When entering the Cloud Forest you’ll be met by the tallest man-made waterfall in the world. On top of that, the Cloud Forest is also the biggest glass greenhouse in the world, quite impressive! There are several levels to stroll at the Cloud Forest and each will offer spectacular views, plants, and kind of a feeling that you’re walking in a movie. It’s quite surreal and the total area is huge! It’s very majestic to see all the people walking at the bottom level from the top. And of course, the cloud forest is a great place for vacation and Instagram photos! How long time do you need in the Cloud Forest? My recommended visit time for the Cloud Forest is about 1-2 hours. If you do it quickly it can be done in 20-30 minutes, but on the other hand, you won’t enjoy it as much if you’re just stressing through it. 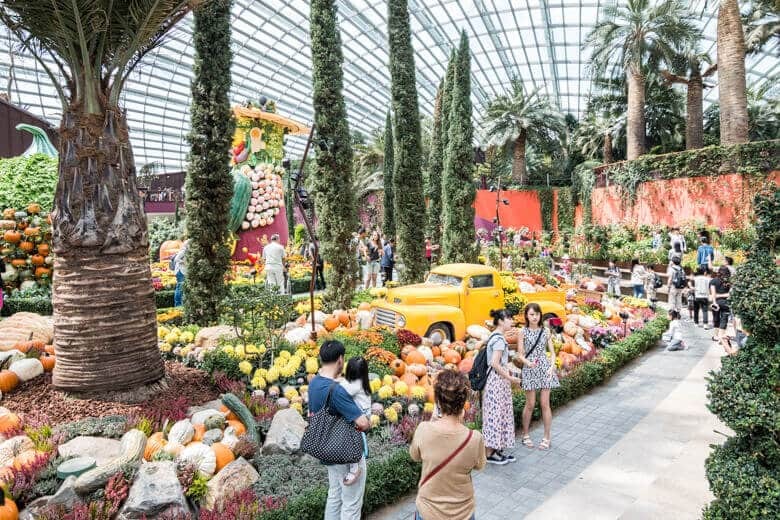 Another popular spot in the Gardens by the Bay is the Flower Dome, and as you can guess from the name, this place is all about flowers of different sorts. If you’re into flower photography this place will probably be somewhat of a haven, and the same goes if you just like to see beautiful flowers. For me, sure flowers are pretty, but I’m not a huge fan of photographing flowers or spend a lot of time looking at them. With that said, the Flower Dome is a must place to visit in Singapore if you like beautiful flowers. It’s well-organized and features flowers and plants from different continents. So, you have lots of variety and the display is great as well. How long time do you need in the Flower Dome? If you’re like me and just enjoy watching some beautiful flowers and move on quite quickly, I would say 30-60 minutes. If you’re into flower photography I can imagine that you could spend several hours in here. But the average person probably spends about 60 minutes in the Flower Dome. 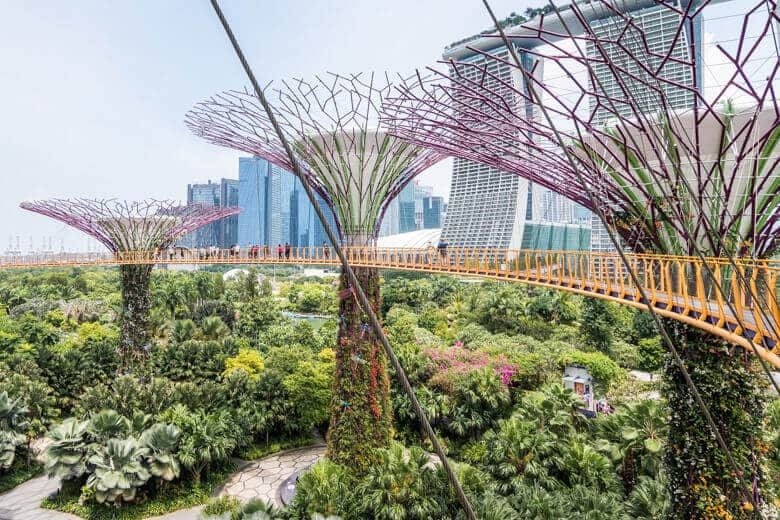 Another activity I can recommend here at Gardens by the Bay in Singapore is the famous OCBC Skyway, where you get to walk among the supertrees and enjoy amazing views. It’s a little scary if you’re afraid of heights, but it’s safe and you won’t fall down as long as you follow the safety guidelines. The total height is 22 meters and the whole aerial walkway is about 128 meters long. 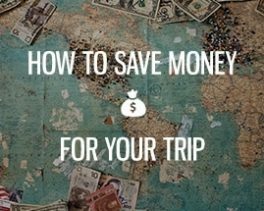 It’s a cool experience that you can buy extra for 8 Singaporean Dollars per person. And the photo opportunities here are amazing! How long time do you need for the OCBC Skyway and Supertree Grove? The skyway is walkable in 5 minutes, but most people stay for about 20-30 minutes to take photos. It’s a great experience in itself and it’s pretty cool to walk 22 meters up in the air with an open surface. For the supertree grove, you can walk the entire place in about 10 minutes, but again, there are a few spots where you will want to take some photos. So, in total, I would recommend setting aside 30-60 minutes for the OCBC Skyway and Supertree Grove together. Locals and tourists gather every night around 7 pm to see the light show. 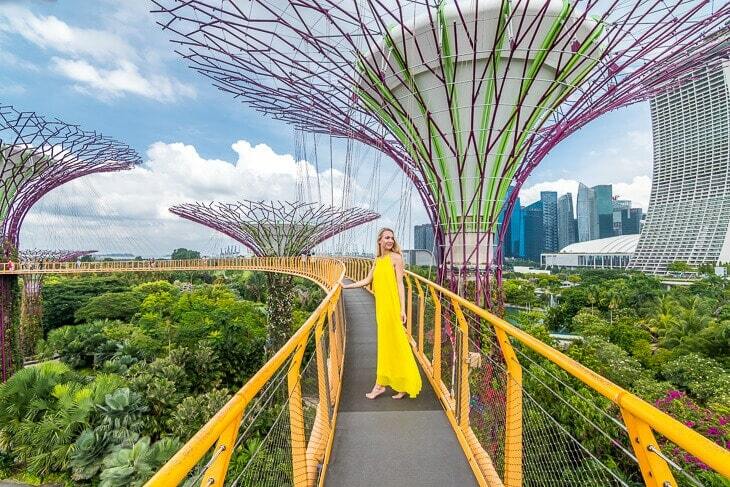 It’s a free attraction, and you just go down to the ground floor at the Supertree Grove. There’s a large grass field where people bring picnic baskets and blankets to sit on while watching the light show! The first light show starts at 7:45 PM and the second one starts at 8:45 PM. So if you miss the first one you get a second chance an hour later. But make sure to arrive 10-15 minutes earlier at least to get a good spot. How long time do you need for the Gardens by the Bay light show? The light show itself is about 15 minutes long but if you want to get a good spot, I would recommend setting aside 30 minutes to the Gardens by the Bay light show. I think it’s totally worth it, and especially if you enjoy watching light shows. The ticket itself include entrance to the Cloud Forest and the Flower Dome. 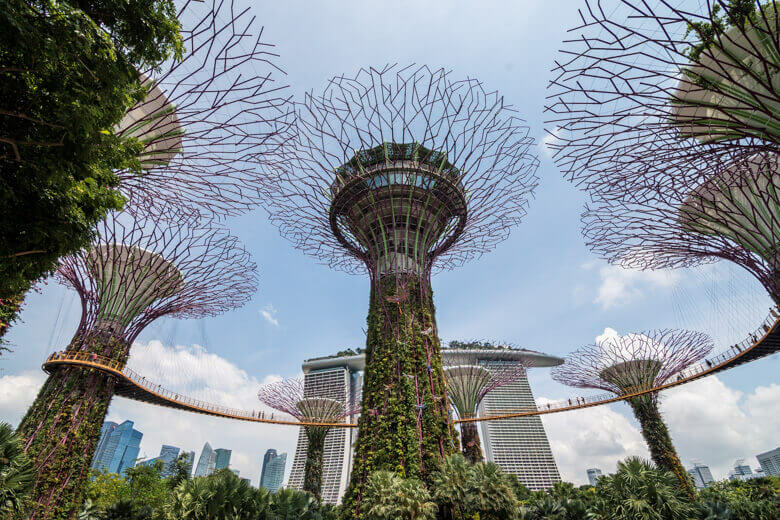 As mentioned before, the Supertree Grove is always open to the public, and the extra ticket for OCBC Skyway is 8 Singaporean dollars, or 5 SGD for children 3-12 years. The ticket for the Flower Dome and Cloud Forest costs 17 USD per person. 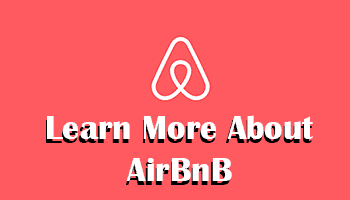 Click here to book your experience! Closure Dates (Flower Dome): Jan 17, Feb 28, March 28, Apr 18, May, June 13, July 11, Aug 29, Sept 26, Oct 17, Nov 07, Dec 2. Closure Dates (Cloud Forest): Jan 16, Feb 27, March 27, Apr 17, May 15, June 12, July 10, Aug 28, Sept 25, Oct 16, Nov 06, Dec 11. Make sure to provide your full name as written on your travel document/passport. It’s easy to get to Gardens by the Bay with both car/taxi and public transport. Unless you stay close to Marina Bay Sands, I wouldn’t recommend walking. Uber or Grab is cheap to use in Singapore, but there is also a convenient metro stop at one of the entrances. There is also a shuttle from the entrance when you walk here from the Helix Bridge. If you decide to take a taxi to gardens by the bay, you just jump into the taxi and say that you’re going there. Every taxi driver in Singapore knows where Gardens by the Bay is located since it’s one of the city’s most famous and popular attractions. This was my first visit to the Cloud Forest and Flower Dome. I’ve been to the Gardens by the Bay one time before, but then we only had limited time and visited the Supertree Grove and the light show. All in all, I would definitely recommend everyone to visit the Gardens by the Bay if you go to Singapore. Yes, it’s touristy, but this tourist attraction is one of those touristy places you really like and enjoy. It doesn’t matter that it gets crowded later during the day, it’s still very enjoyable and the area is huge, so it hardly gets congested. 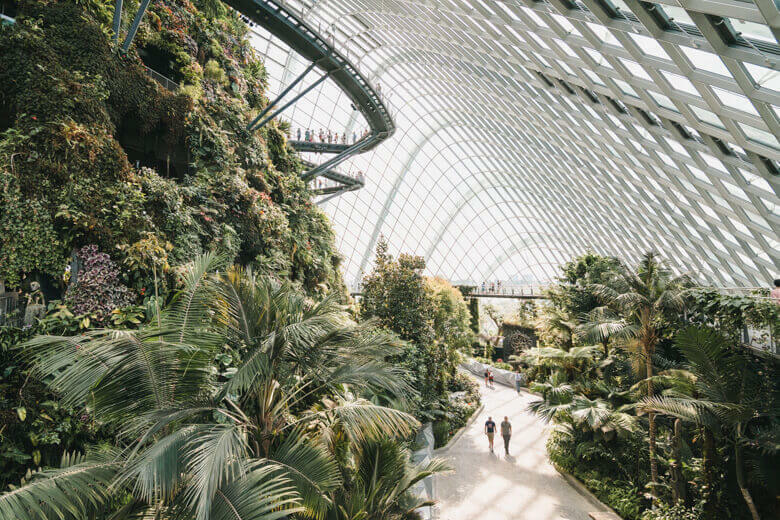 My favorite part of the Gardens by the Bay is the Cloud Forest, and no visit will be complete without it. My second favorite is the OCBC Skywalk, but the flower dome is a great place for flower lovers. Have you also been to the Gardens by the Bay in Singapore? If so, what was your favorite? Leave a comment below! Have more questions? 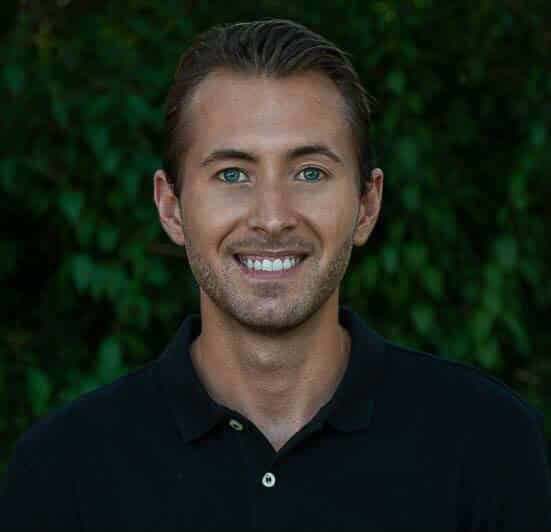 Don’t hesitate to ask, I will gladly help as much as I can from my own experience. Sounds like a nice trip! 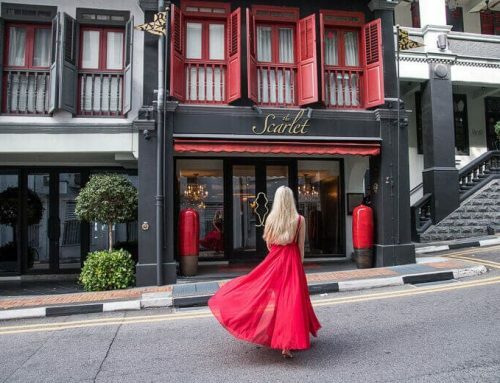 I’d like to visit Singapore. There may not be much for horseback riding but they’ll be other activities I can enjoy.